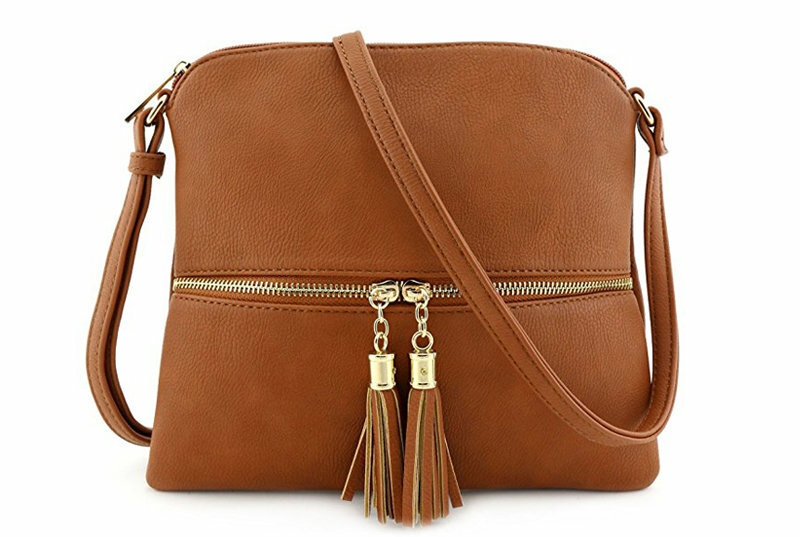 Dixie mini crossbody in pebble pu with removable strap and mini tassel. Flora vg mini crossbody bucket in double faced pu. Adjustable strap.